Firefighter Daniel Harlin, 41, was an avid deer hunter. He and his wife moved to rural Putnam County to have more outdoors in their lives before he became the father of three. 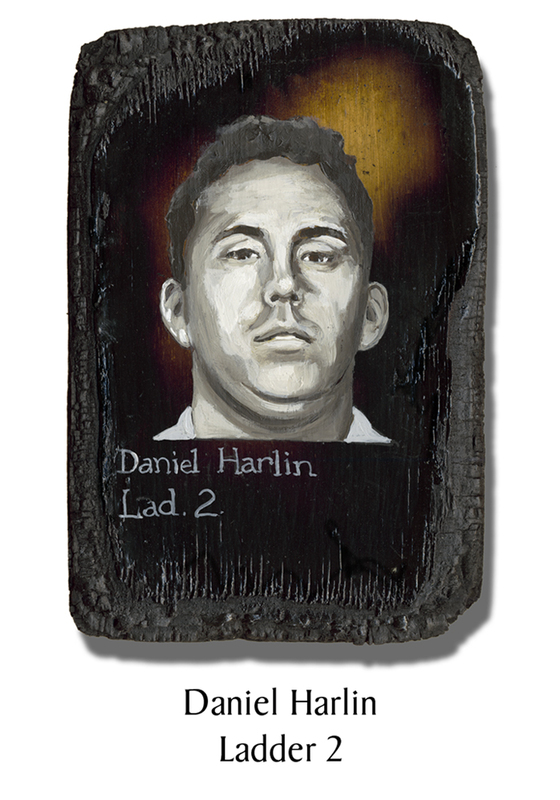 Danny was a member of Ladder 2/Battalion 8 for more than a decade. This entry was posted in Better Angels Stories and tagged 343, 9/11, better angels, Daniel Harlin, Dawn Siebel, FDNY, firefighter, firefighters, firefighters of 9/11, Ladder Co. 2, LODD, Manhattan, memorial, NFFF, paintings, portraits, World Trade Center, WTC. Bookmark the permalink.